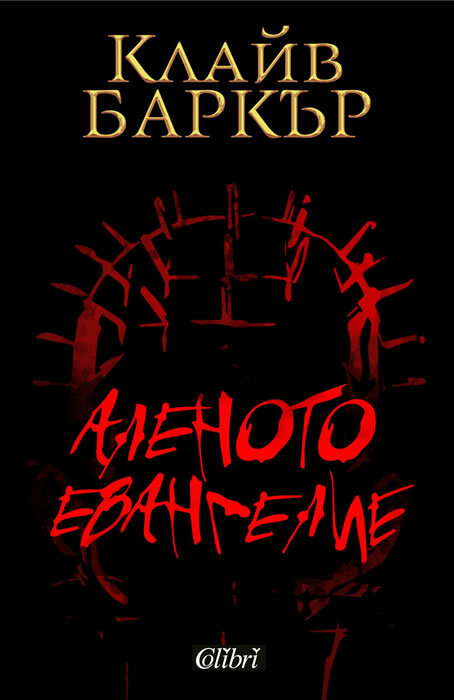 Barker devotees have been waiting for The Scarlet Gospels with bated breath for years, and it's everything they've begged for and more. Bloody, terrifying, and brilliantly complex, fans and newcomers alike will not be disappointed by the epic, visionary tale that is The Scarlet Gospels. Barker's horror will make your worst nightmares seem like bedtime stories. The Gospels are coming. Are you ready? Clive Barker (born 5 October 1952) is an English author, film director and visual artist best known for his work in both fantasy and horror fiction. Barker came to prominence in the mid-1980s with a series of short stories which established him as a leading young horror writer. He has since written many novels and other works, and his fiction has been adapted into motion pictures, notably the Hellraiser and Candyman series.